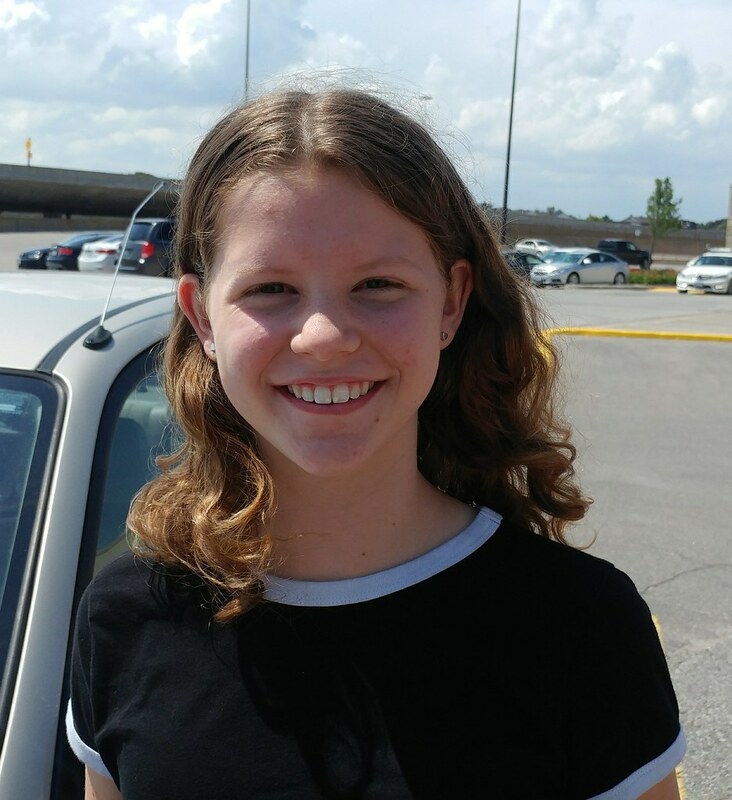 My daughter got her braces off today. That means I've been taking her to monthly appointments these past two years, giving me plenty of time to wander around Cloverdale Mall. I joke that Cloverdale is heaven's waiting room, because it's chock full of old people during weekdays, but I find it a rather fun place to waste time. In addition to a Winners, where I've bought great socks and shorts recently, there's a rather unique Home Hardware. This Home Hardware always has seemingly random sales. For example, I just bought a small pack of M&Ms for 7 cents a bag. In addition to other key stops like an LCBO, MTO, Rexall and Metro, they have a Dollarama. Check out this kickass CD they're selling for $2! 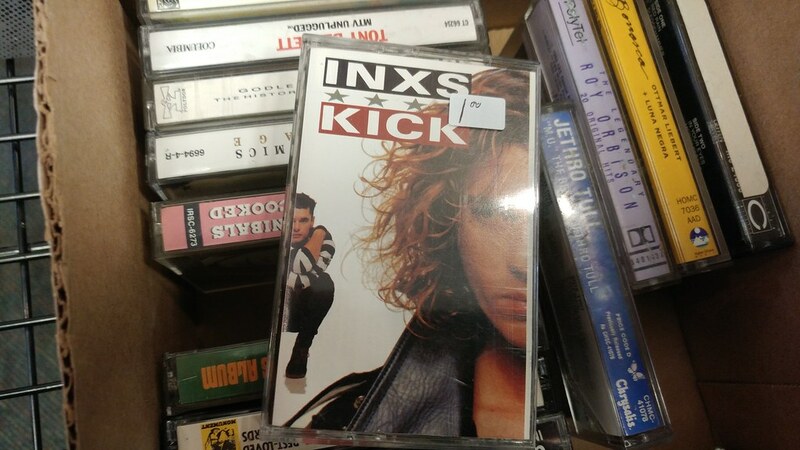 The Sunrise Records, which was the last one in the city before they took over all those HMV leases, will sell you used cassettes for a loonie! Kick is a play-thru. And I quite like this tee shirt they're selling. 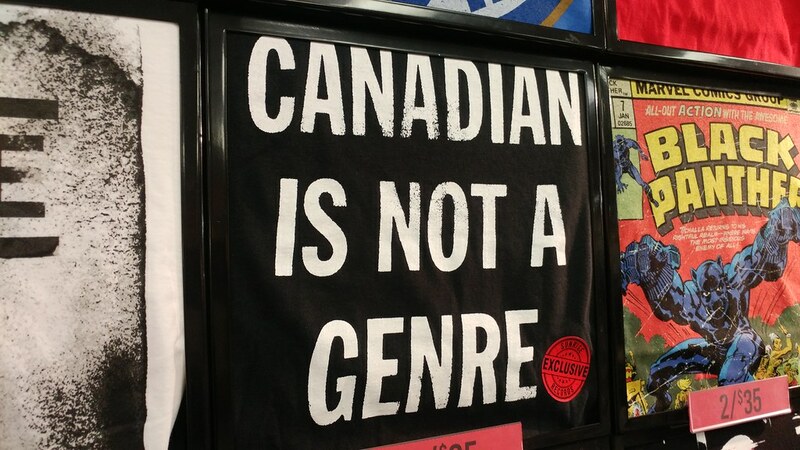 Everybody knows that 90s Canadian Alt Rock is a genre. 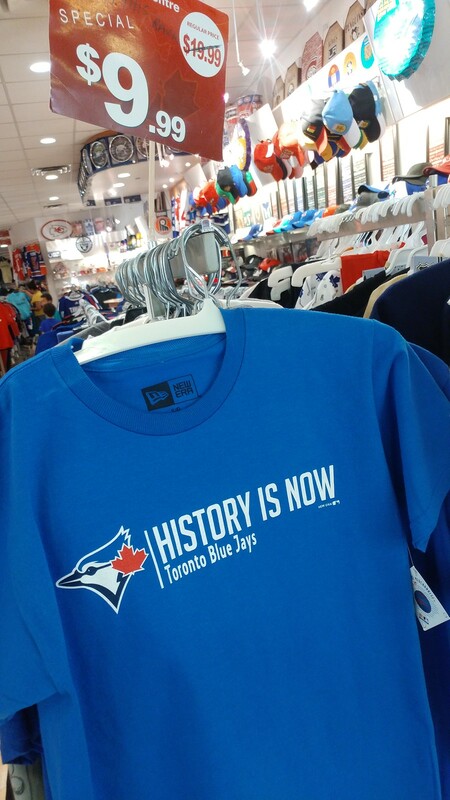 There's also this independent sports apparel shop where you can get a good deal on expired goods, like this Jays shirt. I'm almost sorry the braces are off and my monthly visits have come to an end. Sure, she'll be wearing a retainer for a while and they'll want to check things out, but I'm told those visits are only a couple of minutes. That's not nearly long enough for a mall this quirky. Congrats Michelle as both kids had braces at same time CHA CHING CHA CHING as co. benefits would only pay 50% to a max, $ value & both were well over. Make sure you wear your retainer for time allotted & may be uncomfortable at start but must do it. Same here.... 50% but to a maximum of $2000. The whole thing is about $6000. I remember when they only charged a buck for actual older albums and not VA comps!! Thieves and Welcome To Wherever You Are. Blasphemous!! You got a good deal as my max. co. coverage was $1500 each & cost $3750 each (2005-6) but well worth it & also extra for 1 son to have 2 teeth extracted to position correctly (not covered & had to be by orthodontist). One of our favourite malls! We love going there for licence renewals, health cards and doing laps walking our toddler during the brutal cold snaps in winter. At first, we thought it was a field-trip stop for a retirement home, but I think malls are increasingly becoming "hang outs" for retirees, as they were expropriated from their basements by their teenage grand-kids. At first, we never thought Cloverdale would recover post-Target; after all, half of their shelves were empty all of the time! My wife used to go to Sherway for everything, but that mall has become too "chichi," for us, anyway. Congratulations to your daughter, she will have healthy teeth, an enhanced appearance and increased self-confidence in the years to come. What you did was a selfless -- and not inexpensive -- act. Don't forget it's got a Kitchen Stuff Plus...the perfect store for housewarming gifts, Secret Santa gifts, co-worker gifts and "I have no idea what that person likes" gifts. 7 cents for M&M's. I would have bought them out! Wow!!!! 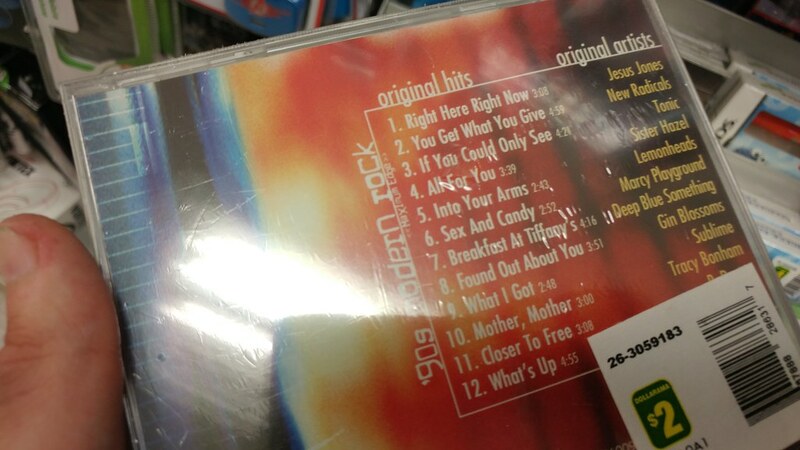 I think I know only the Gin Blossoms from that CD. I think the fact I really know very little music after 1986 might explain that. But who would want a CD or particularly a cassette now, even if they were being given away, when you can hear almost any song on-demand on YouTube? I've got a CD/DVD/HDD player/recorder sitting under my TV I've rarely used in the last few years, and I took the last cassette deck I had to the Goodwill place on Runnymede near St. Clair (as it turned out, a few weeks before it closed). If Sherway caused Cloverdale to go into low-end discount territory, then both caused nearby Honeydale Mall to be an abandoned fenced-off piece of real estate for the last five years. It's been closed for so long now, I don't remember if I ever went in there, although now whenever I go past it, I always think it should be a good place for some type of commercial venture looking to regularly attract crowds. It's beside the 427 and not too far from the end of the subway line. Some kind of combination of retail complex with a mid-sized sports or entertainment venue might be a good fit, maybe the 5 to 6000-seat theatre Toronto lacks. all, or perhaps just me!!! Damn, I had no idea Cloverdale Mall was still open, used to go there all the time with my parents in the mid to late 1990s. It feels like old folks with time to kill on weekdays and young families doing their shopping on weekends are the only people keeping malls semi-vibrant before they all close down within the next 10-20 years. Congrats to Toronto Mich for getting the braces off, teeth looking great and healthy. I too enjoy wandering around these types of malls, affectionally known to me as Hobo Malls. You'll often find indie a/v stores like RITZVI ELECTRONICS and that awesome low roller clothing joint, LABELS. I go to Gerrard Square sometimes since it's the only downtown'ish Walmart where i live, but it actually has a really good Caribbean place in the food court. And I had to go to the Gov't office there once for some tax stuff and it was empty first thing in the morning which was a pleasant surprise. Of course, you can buy some really cheap, but weak furniture in those types of malls too. And a whole suite for like 46 bucks. Cloverdale's history as an open air mall is fascinating, sounds similar to the original Don Mills mall (now the shops at Don Mills)? There was recent talk about another overhaul to the north end but last time I was in the area i did not notice any activity? 6 weeks ago my wife was having minor surgery at Etobicoke Gen. Hosp. Had 4 hrs to waste & went to Woodbine Mall as close by. There are more stores closed than open & fantasy fair was closed. Wifes helper said where is hubby going during surgery & she said Woodbine Mall & she laughed & said good luck as a disaster waiting to happen. Many of these malls will be gone in a few years (Honeydale, Albion, Woodbine, North York Sheridan, Lawrence) with conglomorates to build housing. A shame but reality. I just went there, and the price has already increased to a whole 8 cents -- perhaps encouraged by your free advertising for them? I only bought five of them, instead of the six I would have gotten with my two quarters. Woodbine is the only large mall I have been to in the last few years that felt empty and forgotten like some of those smaller ones. Places like Square One, Fairview, Sherway, and even Dufferin Mall (which seemed like a bit of dump before it was renovated, I think about 15 or 20 years ago) all seem relatively busy even at 2pm on a Tuesday afternoon, and you can have trouble finding a seat in the food court if you go there at a busier time. The thing about these smaller malls (Cloverdale/Dufferin/Gerrard/Bridlewood/Cedarbrae) is that they actually serve their neighbourhoods very well (The grocery stores help), and it's hard to come out of them without buying SOMETHING, necessary or not. I love the guy who (I think) manages the Cloverdale Dollarama. Long, grey hair, diamond stud in his ear. Looks like a part-time Club Med resident. And that Home Hardware is something else. The Don Mills Centre one was similar. Nobody goes there for hardware, just the closeout crap. The Don Mills Home Hardware is now at Parkway Mall @ Vic Park/York Mills. This is undergoing renovations now however. I like cloverdale to! We lived just north for about a year and a half in a Condo when target was opening. I wondered how it would do post target but it doesn't seem to have fallen much farther tahn it already had. My eye Dr is there at the Pearle Vision. ( Glasses there look like a deal but probably are not go to Costco) . You can't beat Kitchen stuff plus if like me you are addicted to kitchen gadgets and that is one funky home hardware. Last but not least congrats on the removal of braces. Morgan starts the process in September. I get 50% to a max of 3000 and so does my wife's ex strangely my wife's benefits have no braces coverage. . Hopefully combining we get a reasonable amount covered. When H&F were at the old location, I used to shop at Cloverdale all the time for the silliest of things! Ate at A&W a lot, bought sun tan lotion per load when they had Air Miles sales at the Rexall, even sent little romantic cards to my now-wife from the Canada Post outlet. I sound like an old lady, don't I? Congrats on the removal of the braces! The bills lasted years, didn't they, Mike? I went through that, twice, with my sons. The benefit of a lovely smile will last for a lifetime, though. The only place that you could buy something for 10 cents was at the now demolished Honest Ed's. THnx for the shopping tip TOMIKE. Cloverdale, here I come. No wonder you are called TO Mike. The Home Hardware at Parkway Mall is the same, but the candy they sell is almost always past best before date. I got worms as a kid eating perfectly wrapped Christmas chocolate in the summer and I will never take that risk again. The Home Hardware at Parkway is selling Christmas 2017 Chocolate right now... yuck! @dale I've been saying for years they could open a new Woodbine Mall across the street at the casino/track. Make it a full service 'resort' with hotels and gaming and a modern fantasy fair. It's proximity to the airport kinda makes it an ideal location.....then level the old mall and put up housing. There is so much valuable land on the south west side seems like a waste right now. Existing Woodbine Mall is currently across the street from Woodbine Racetrack. Cloverdale Mall has been known as 'the seniors mall' for many years now. I started working there in 1979 and we joked then about it being full of the older folk most of the time. Now I am one of those 'older folk' browsing the shops and even sometimes making a purchase or two! Home Hardware does draw in the shoppers somehow. 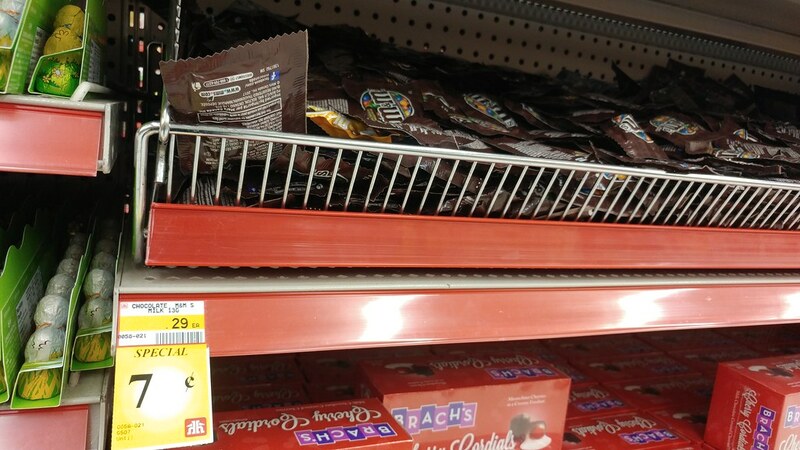 I try to stay clear of the sweet section so certainly did not know that they were selling M & M's at 7 cents a bag! Any unpleasant after-effects Mike? Congrats to Michelle on being braces free. Beautiful smile! Can we convince them to not take out Cloverdale Mall to put up condos? I didn't even know they were considering that. I sent a message to their website asking how they were going to change Cloverdale Mall. We are exploring full redevelopment options that include replacing the existing mall with a new mixed-use community. We invite and encourage you to attend our Open House on December 5 at 6:00 pm to learn more, to meet the team, and to make sure your voice is heard A mixed-use community may include not only retail but residential, parkland, public spaces and community services. We look forward to seeing you at our Open House on December 5 and/or our Arts and Culture Opening weekend December 7-9, where you will be able to meet our team and discuss any further questions you may have. I'm just guessing that the residential means condos, since they are going in everywhere, with parkland around them. As it is now, we older people can find everything we need there, but this redevelopment could change that. Actually, it was their Facebook page, not their website that I messaged. That's what will be happening to many of the second and third-tier malls. This TVO article mentions Honeydale Mall, Galleria (Dupont and Duffferin), and ones in Brampton, Mississauga, and Hamilton. I followed the link and it sounds like they only wanted to redevelop the area where Target was & north of that. We wouldn't mind that if they left the rest of it as it is. A lot of us have to travel by TTC to shop. Especially when you get older, it is nice not to have to transfer from bus to bus. Cloverdale is a one-bus shopping destination. As someone said, it would be nice if there was a real restaurant there besides a "food hall" like the one at the Eaton Centre. Following is an email I got from Cloverdale Mall's newsletter, if you are interested in going. What's in store for Cloverdale Mall? QuadReal Property Group is proposing the redevelopment of Cloverdale Mall. To ensure the community's voice is heard throughout the process, QuadReal is opening The Cloverdale Common, a community and creative space. It's a place for education and entertainment - and the latest on the redevelopment of Cloverdale Mall. Have your say. 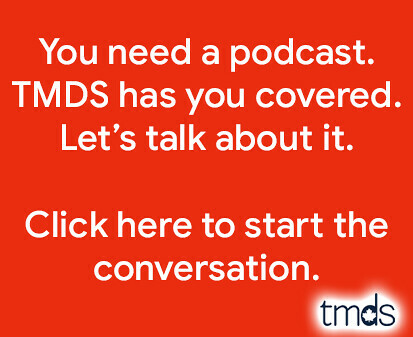 Join us at two upcoming events to learn more. Come and meet the QuadReal and consulting teams, learn about the redevelopment, hear our initial thoughts, and share your own. Everyone is welcome. Kids' zone on site. Just wondering how anyone else who went to the open house felt about it. There were hundreds of people there.